pledging our continued assistance to those who need it. 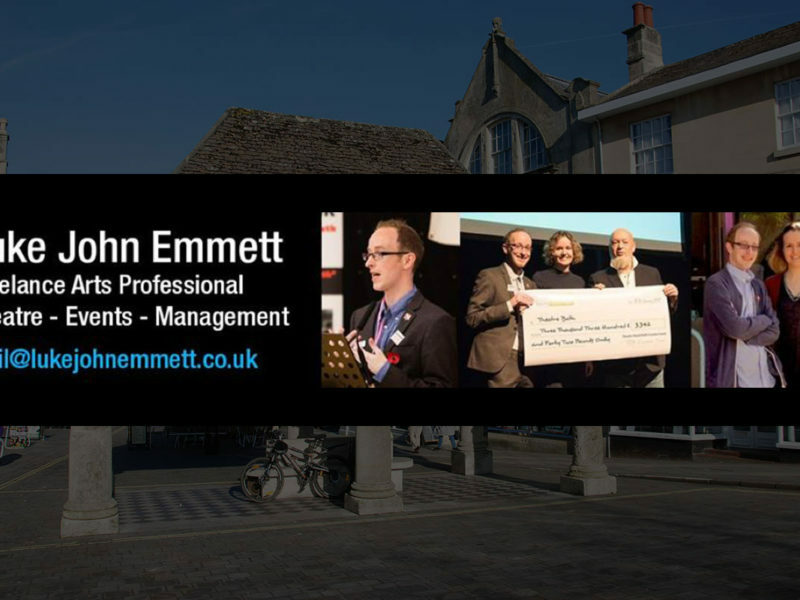 We are a place based, grant making charity with the aim of helping the people of Chippenham. 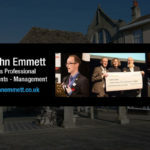 We support local individuals and organisations in welfare, education, arts and community projects. 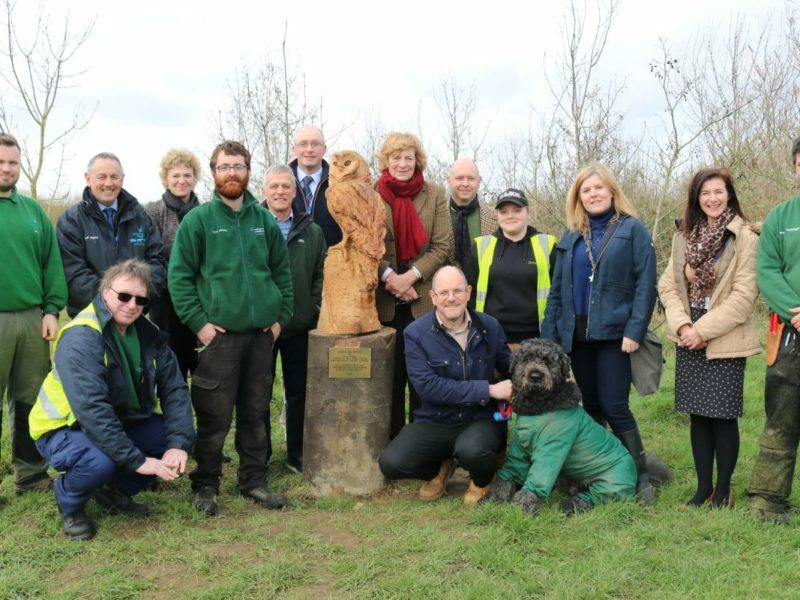 We have investments that generate a budget for us to use for the benefit of Chippenham’s inhabitants. We also rent out our properties and hire out rooms. 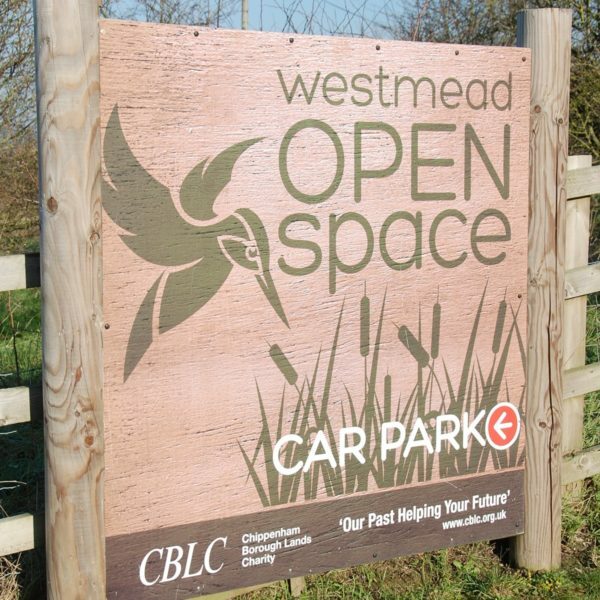 The Borough Lands now consist of over 70 acres of land, in the centre of Chippenham, which we maintain for community use. We help eligible individuals with aspects such as mobility aids, white goods, childcare costs, training courses, travel passes, transport costs, furniture and food vouchers. 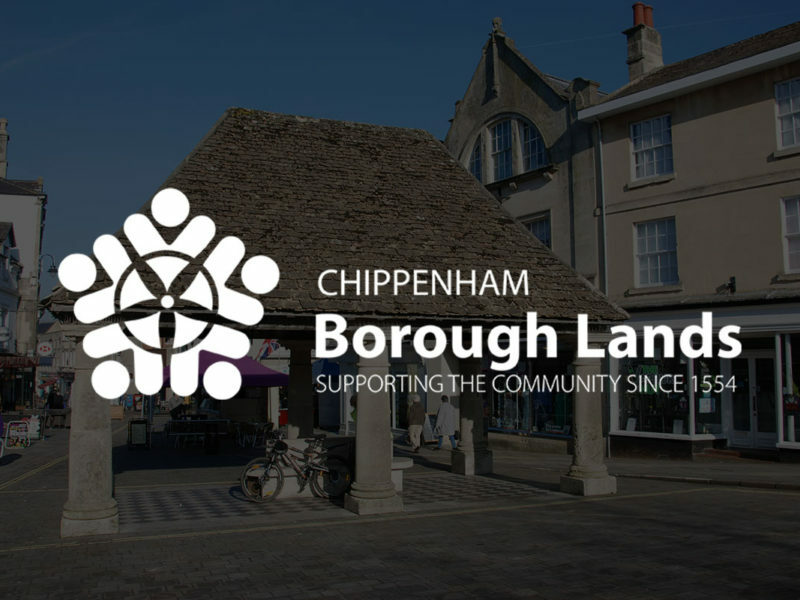 We also provide support to different charity and non-profit organisations that provide a service that benefits local Chippenham residents. 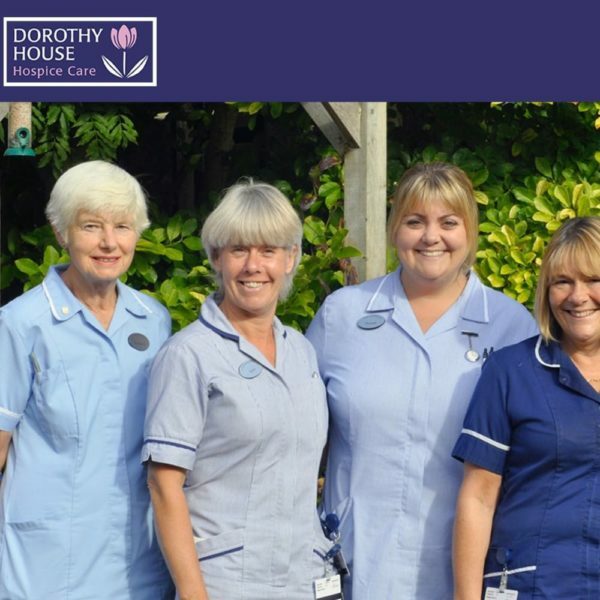 We help individuals who have a financial need and organisations that support local residents. 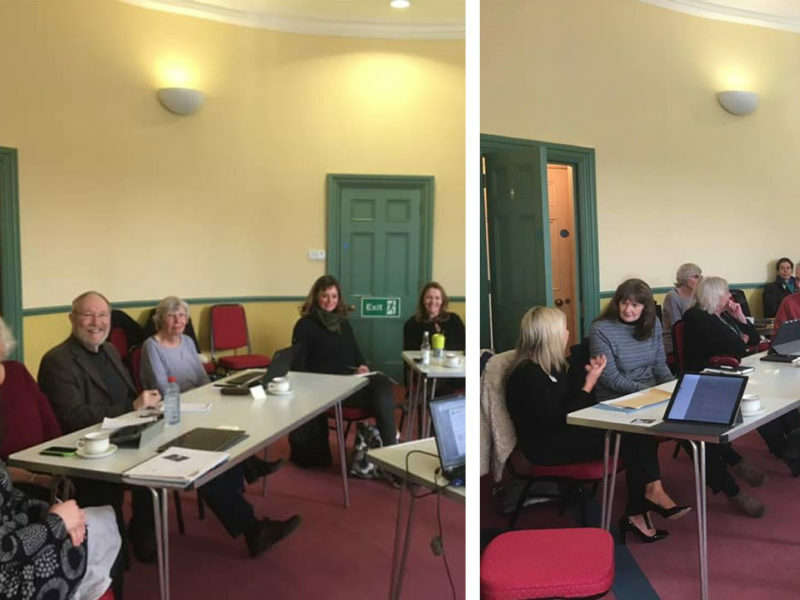 Individuals can apply for our help, whether they are on benefits or not providing they live within the parish of Chippenham. Our Welfare Officer speaks to and visits everyone who applies and every application is considered on it’s own merits. We give yearly funding to our local college, schools and nurseries towards the enrichment and development of pupil’s education based on pupil numbers. 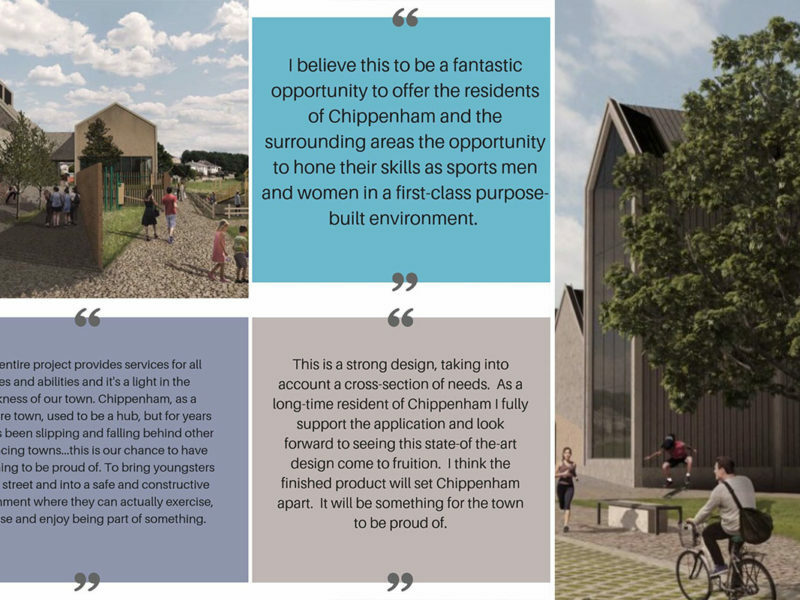 We can also help anyone who has lived in Chippenham for over 2 years with the cost of a course that advances their education, although we cannot support First Degrees. 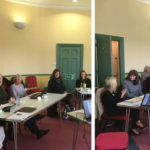 As well as helping individuals and groups with projects we provide information, support, training and regular meetings/networking opportunities for Chippenham based groups, organisations and local arts professionals. 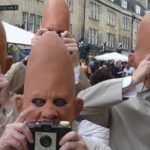 We also give and share information for all local people who are interested in the Arts and Cultural events in Chippenham. 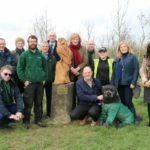 As well as building the Kingsley Road and Pewsham Community Centres, the Charity has transformed the Westmead Open Space into a popular and welcoming amenity. 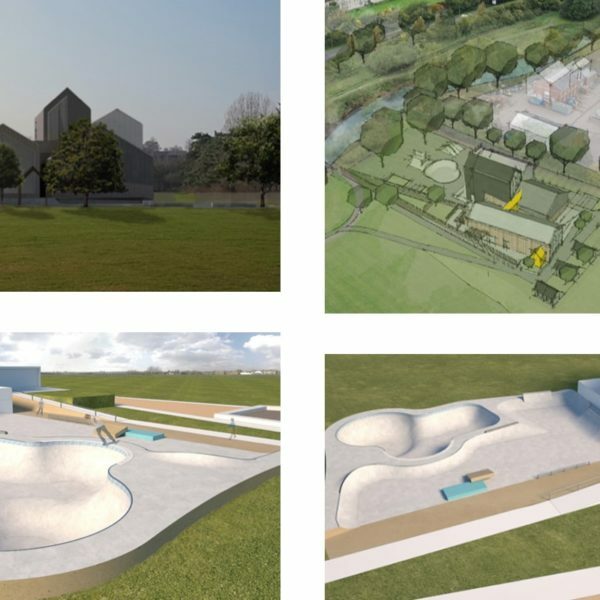 Next up are the Climbing Centre and Skatepark planned for the Westmead playing fields and in future, we’re looking at the creation of a Hub to replace old wooden huts and provide shared community facilities for a wide range of people and organisations. 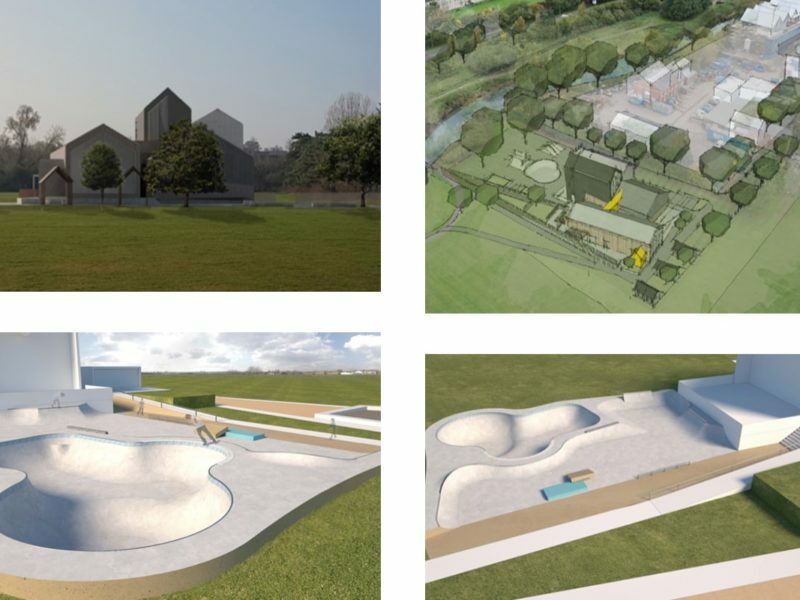 Professional skater, James Threlfall MBE, voices his support for our skatepark and climbing centre on BBC Radio Wiltshire! 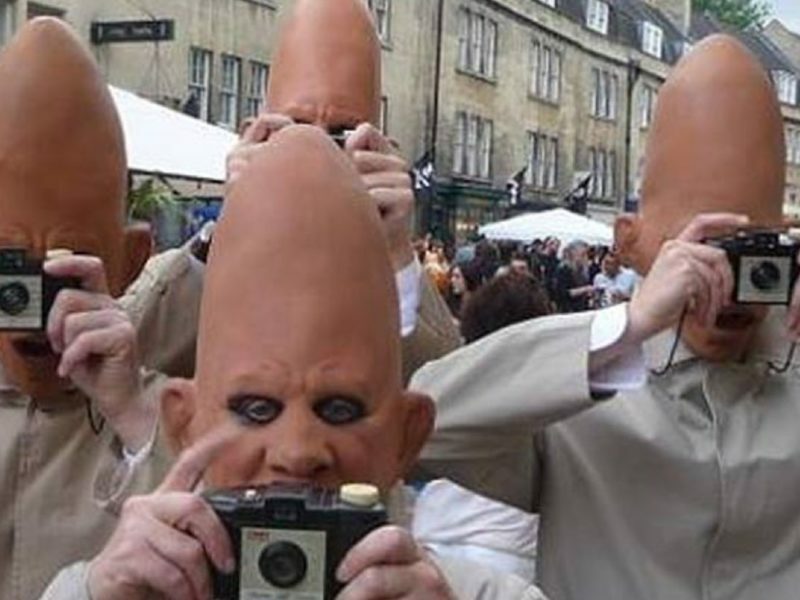 We’re constantly trying to improve our communications with our target audience of the People of Chippenham. 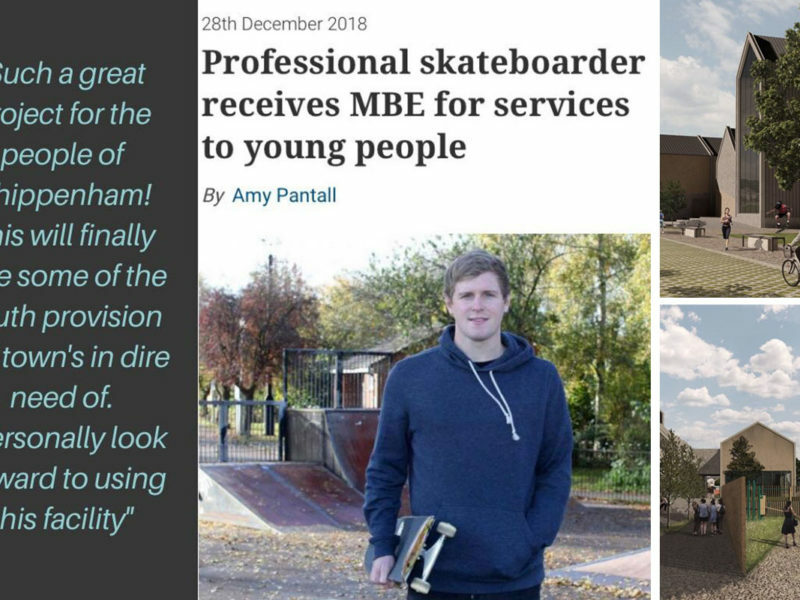 If you have any comments on what’s on the website or suggestions on how we might improve it, we’d love to hear from you. Use our Contact form to get in touch. Or please take a few moments of your time to answer the below survey to help us improve our service. How easy was it to use the website? Are there any additional features you would like to see on the website?